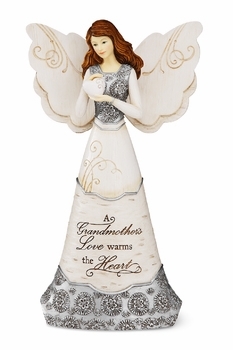 The Elements & Perfectly Paisley Collections are a beautiful and unique line of angels, figurines and ornaments featuring signature birchwood accents with intricate pewter or copper detailing or modern blue and brown paisleys. 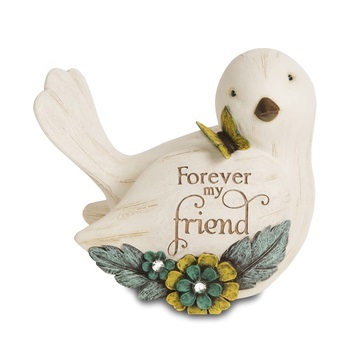 Each is branded with inspiration and sentiment ...perfect for gifts as well as your home. 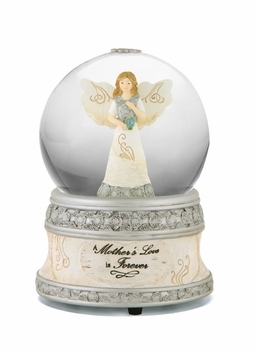 Beautifully packaged in a unique finished gift box that varies by collection. 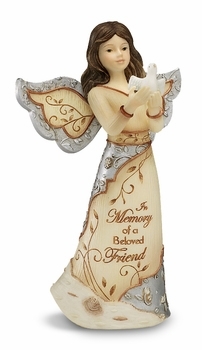 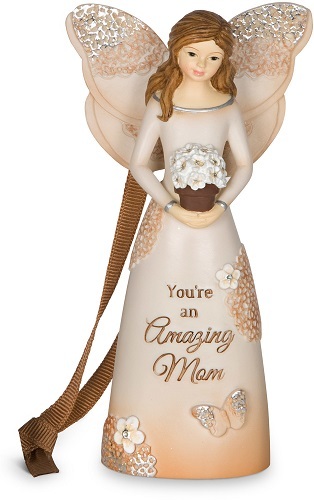 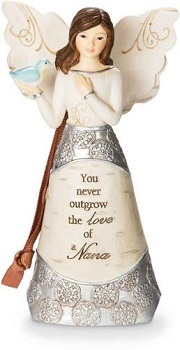 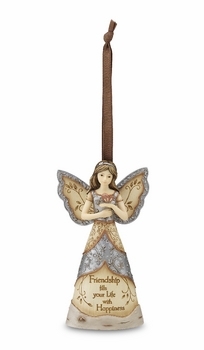 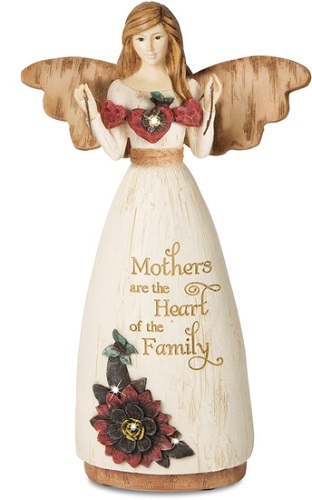 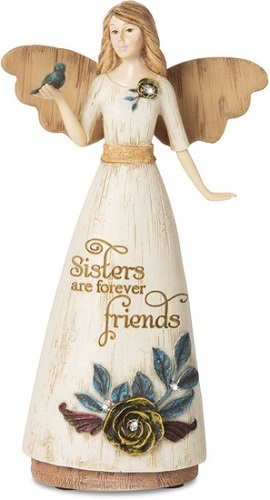 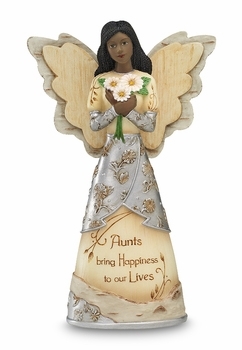 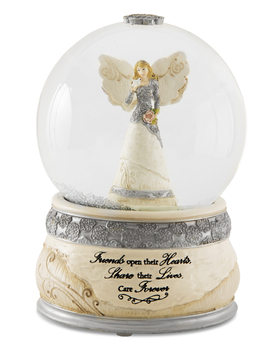 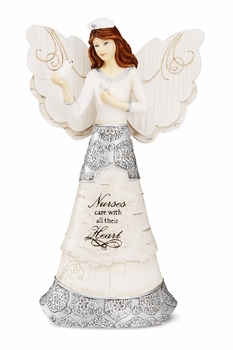 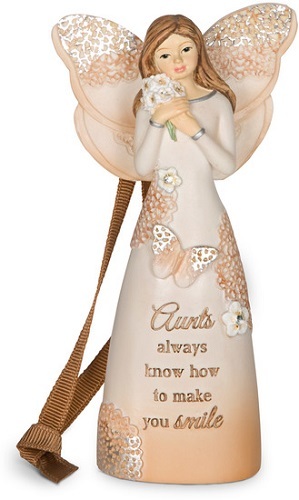 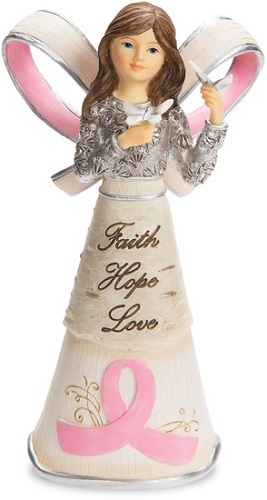 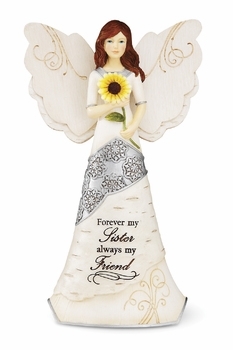 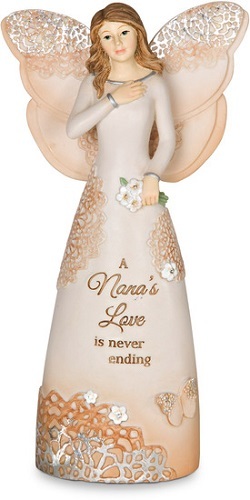 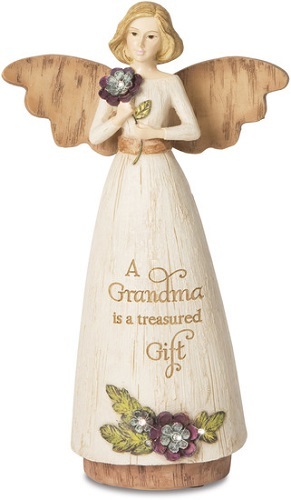 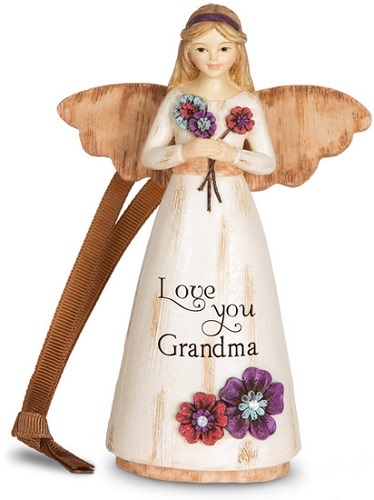 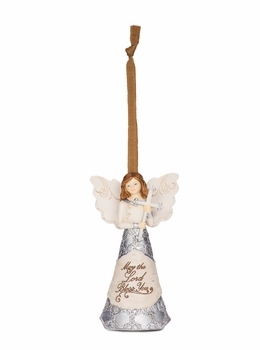 Elements Collection - "Aunts bring Happiness to our Lives" Angel"
Elements Collection - "Nurse Angel"
Elements Collection - "Sister Angel"
Elements Collection - "Grandmother Angel"
Elements Collection - "Daughter Ornament"
Elements Collection - "Love You Grandma Ornament"
Elements Collection - "Special Friend Ornament"
Elements Collection - "Love You Mom Ornament"
Elements Collection - "Aunt Ornament"
Elements Collection - "Amazing Mom Ornament"
Elements Collection - "Nana Ornament"
Elements Collection - "Friendship Ornament"
Elements Collection - " Forever My Friend Bird Figurine"